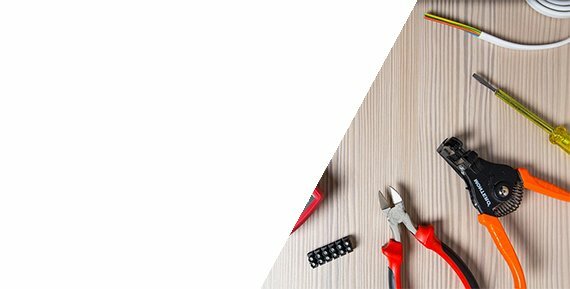 Pick from a range of solenoids, electrical switches, and more for all your electrical needs. Get quality electrical accessories from brands you can count on. At Docap, we aim for excellence with each product we offer. 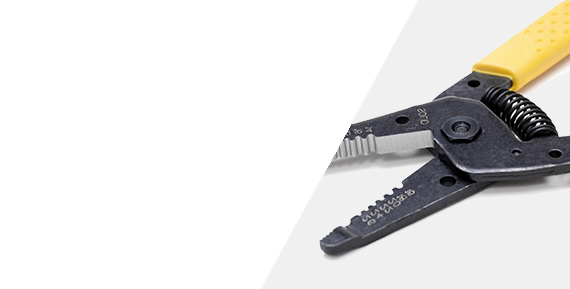 Our stock of superior electrical tools will exceed your expectations for both professional and DIY electrical work. We carry a range of electrical tools, from solenoids to electrical switches to work lights and dash fans and everything in between. With our team of specialists, you’re sure to find everything you need. A solenoid is a type of electromagnet that generates a controlled magnetic field in relation to a large electric current. To service the automotive industry, we stockpile starter solenoids with varying voltages. These solenoids regulate a small electric current through the ignition switch, which sets the engine in motion. Choose from four, high-quality starter solenoids. Electrical switches are vital to electrical engineering, as they can ‘make’ or ‘break’ an electrical circuit, interrupting the current or diverting it from one conductor to another. Our large quantity of various types of switches are reliable and easy to install. Whether you need a toggle switch, master disconnect switch, ignition switch or more, our exceptional product availability will help with all your electrical switch needs. Explore all of our available electrical tools by contacting our specialists at 905-673-0000. Let our experienced team make your job a success with our expert service and competitive pricing.